What if you had templates of beautiful slides that were usable in most situations? 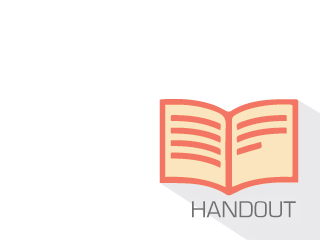 You could replace the images and the text and have a great slide in no time? That's what you'll get in this webinar. 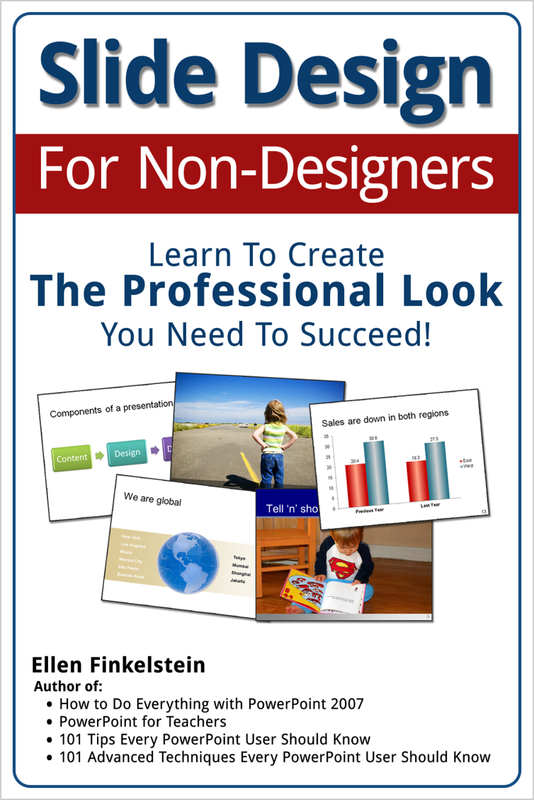 Ellen Finkelstein is a recognized expert, speaker, trainer, and best-selling author on PowerPoint presentation skills. One of only 37 Microsoft-appointed PowerPoint MVPs (Most Valuable Professional) in the world, Ellen has been a thought-leader in the field of presenting for more than 10 years. 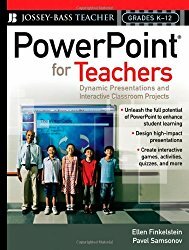 In her books and webinars, she addresses the full range of issues associated with creating effective presentations, including Using PowerPoint for Best Educational Outcomes, PowerPoint for Low-Cost Training, Presenting to Teach and Inform, Effective Presenting in the 21st Century, and more. She's a lively, confident speaker who freely shares her substantial experience in order to help others become more effective speakers and trainers.